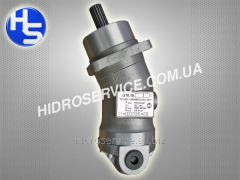 Hydraulic pump 310.12.06 spline, left rotation. 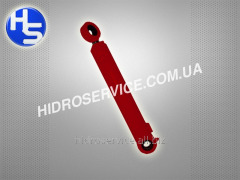 Unbelievable price on Hydraulic cylinders for motorized road graders in Melitopol (Ukraine) company Gidroservis-M, OOO. Wide choice of quality products at affordable prices.